Nikki works in her studio at home, using her own photos and sketches, but more importantly imagination and experience to determine her work. 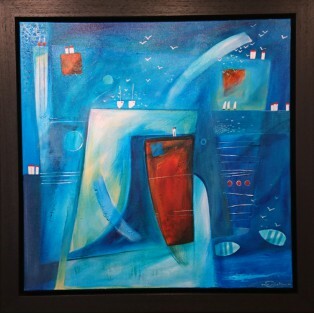 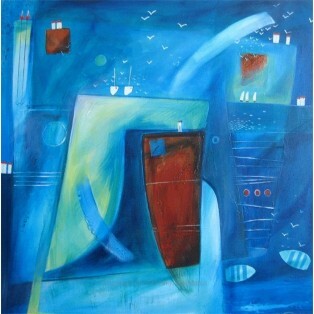 She rarely plans the composition of her paintings, enjoying the freedom of exploring ideas as they intuitively appear. Nikki graduated with a degree in Illustration before embarking on a teaching career.